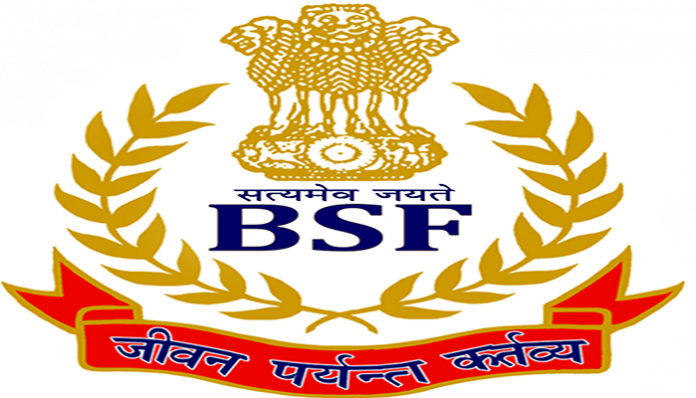 BRIEF OF THE JOB : The border security forces has given notification for the head constable posts on 11-04-19 the people who are interested to work in BSF force do check the below details and can apply from the link given below. Education Qualification: matriculation/ Xth class. Selection :Through written and medical test. 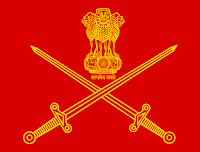 SHORT DESCRIPTION: Indian army is inviting applications from unmarried male engineering graduates at (IMA dehradun)below are the important dates to apply for aspirants. Starting Date to Apply Online: 10-04-2019 at 12:00 Hrs. Closing Date to Apply Online: 09-05-2019 at 12:00 Hrs. Candidates born between 02 jan 1993 and 01 jan 2000 both dates are inclusive.